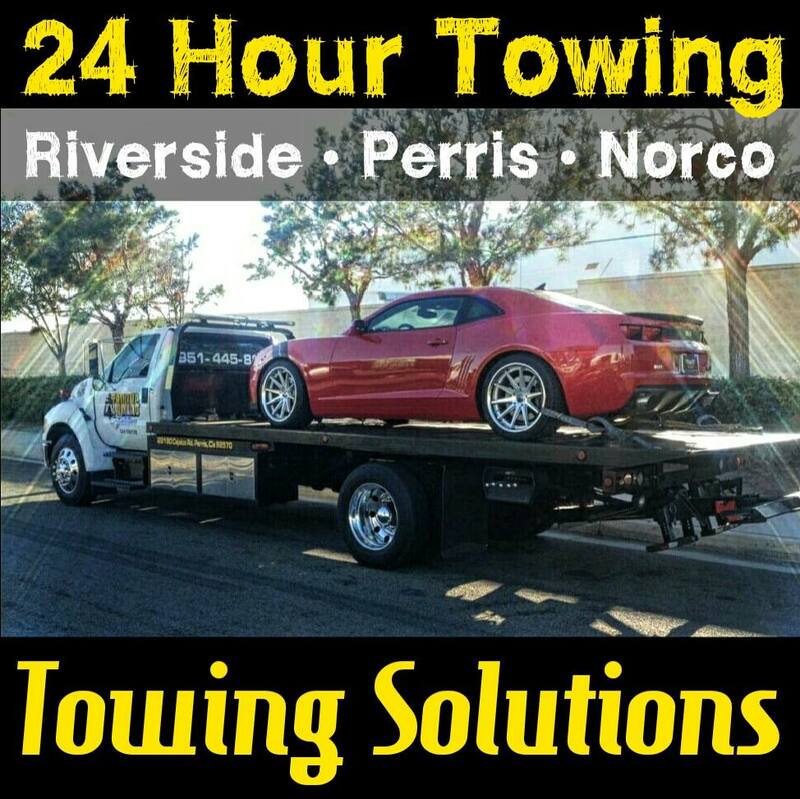 Towing – we offer a wide range of Towing Solutions depending on the needs of our clients. 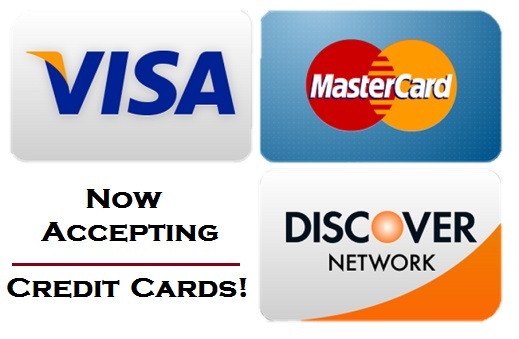 Including: local towing, long distance towing, emergency towing, and motorcycle towing. 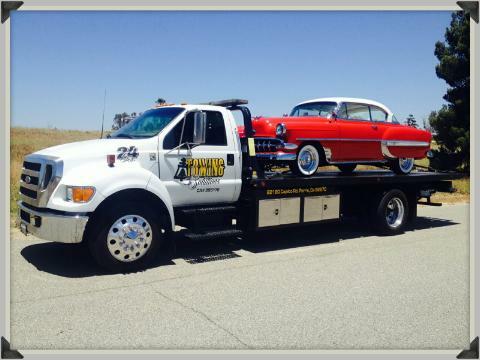 Fuel Delivery – Gas and Diesel fuel are offered by Towing Solutions. Just give us a call and we will come assist you with all of your fuel delivery solutions. Tire Change Service – Have you ever had a blow out on the freeway? Then, come to realize that you have no spare tire! 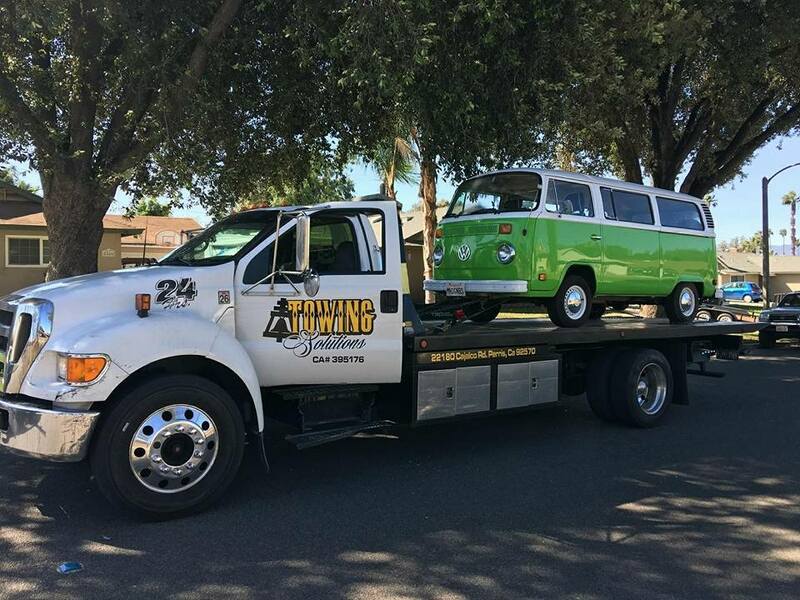 At Towing Solutions this is a situation we see far to often, but no need to worry we will help you through your roadside assistance needs and have you back on your way in no time. If there is a situation you are currently experiencing and would like to ask a question or need a price quote always feel free to give us a call at (951)445-8868 we are a 24 hour service.